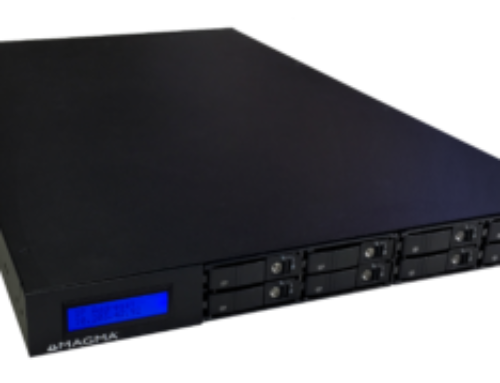 The FSAe-3 is a 3U appliance that delivers 16 million IOPS with 200TB Flash storage, making it the ideal platform for high-speed data recording and processing, lightning fast data response time, high-availability and flexibility in the cloud. 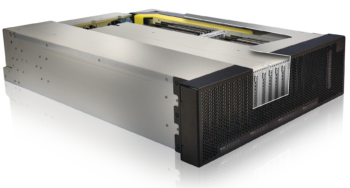 At an overall height of 3U and 24” deep, the 19” rack mount FSAe-3 packs 32 ioScale modules into four individually removable sleds. 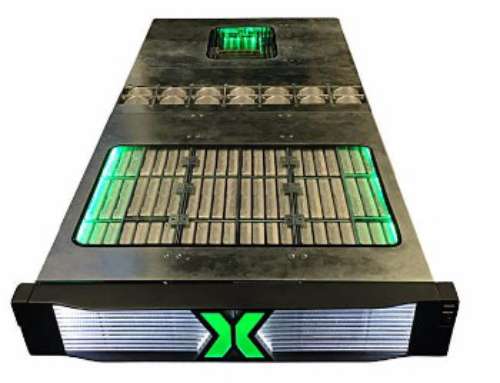 The sleds and enclosure are made of light-weight, rugged aluminum with ample redundant power and filtered air cooling optimized to the installation environment. The local IPMI module optimizes the enclosure parameters to the environment while also allowing the power user to set features through SNMP or the built in user interface based on the overall policy of the installation. The small footprint, removable sleds and light weight allows easy one-person installation in data centers, airborne ISR platforms, mobile shelters and portable transit cases. 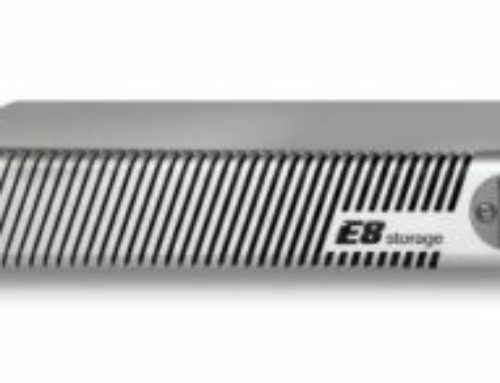 The 3U x 18” x 3.4” memory sleds fit easily into an available roll-aboard style locking transportation case or standard data safe to protect your investment and your data in highly secure environments. 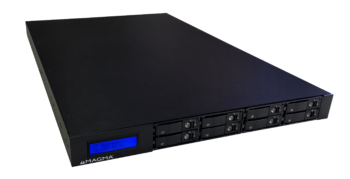 “The test results indicate that users can reach over 6 million IOPS and 26Gb/s of throughput from the full complement of SSDs with multiple hosts. There are SSDs on the market currently, and many more headed to the market in the future that offer more performance than both of the SSD models we utilized in our tests. Users will likely achieve better performance with newer SSD models, particularly in less-intense workloads due to enhanced scaling, as the ecosystem continues to mature,” wrote Paul Alcorn, Contributing Editor for Tom’s IT Pro. To read the independent review of the 3U FSAe-3 done by Tom’s IT Pro, click here.